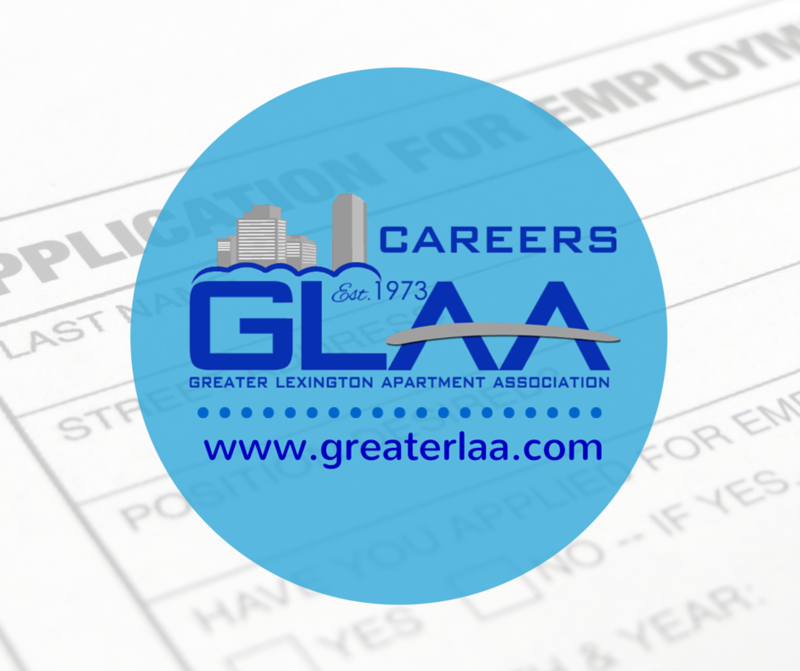 The Careers section of the GLAA website gives our members the ability to post employment listings to find qualified employees - categories for employment include Property Management, Assistant Manager, Leasing, Maintenance, Housekeeping, Groundskeeper & Clerical/Sales positions. The GLAA office often receives inquiries about open position in the multifamily housing industry and we simply refer those inquiries to our website to search for open positions. There is a minimal processing fee charged for placement of a job opening in this section of the GLAA website. Our site is linked with NAA’s Career Listings at rpm.naahq.org, so you receive local and national exposure for your listing. The cost is $30 per listing for a one month time period of placement on www.greaterlaa.com.